Lewes is Brighton’s historic cousin to the north. 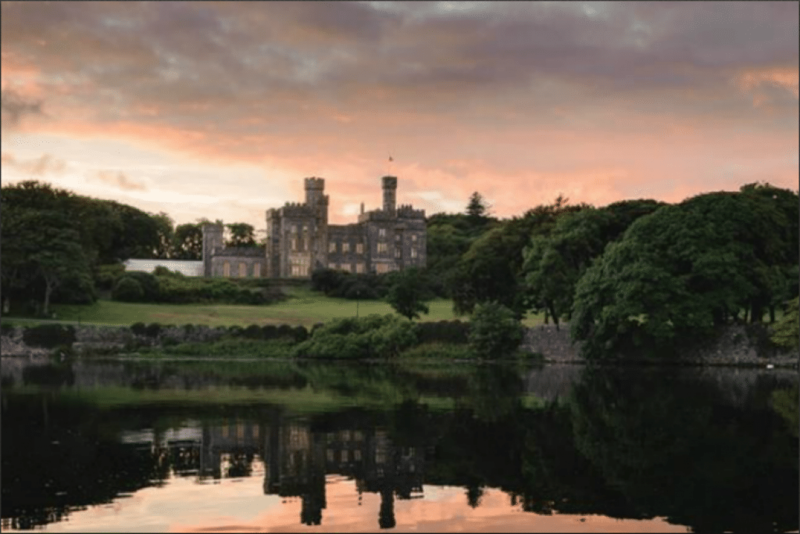 It may not have the same hip and happening vibe as the seaside city, but it is steeped in history and one of the prettiest places to visit in the local area. Being just a short journey from Brighton, a trip to Lewes is a must for any local or visitor to the city. Here you will be treated to iconic landmarks such as Lewes Castle, The Anne of Cleeves House and the famous Harvey’s Brewery. With plenty of fantastic shops, antique dealers and art galleries there is plenty to keep you occupied. 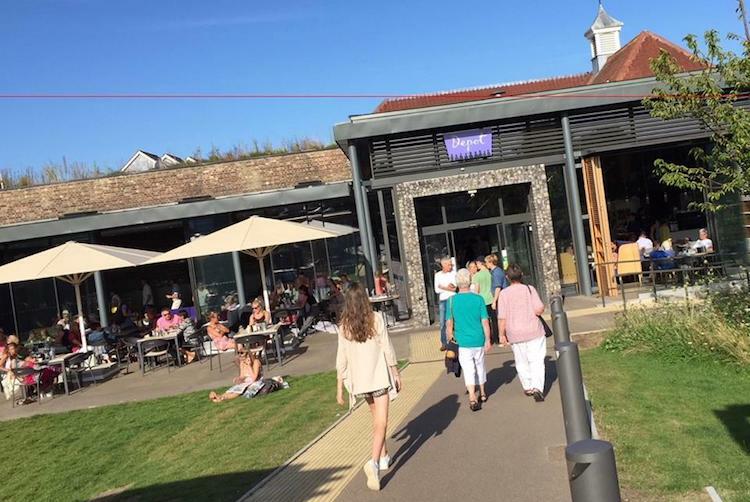 This list of Lewes restaurants is slowly increasing each year, making Lewes a great place to grab a bite to eat, with a wide range of cuisines to choose from. All that sightseeing is hungry work, and Lewes has its fair share of great places to eat. As much as we love Brighton and Hove restaurants, it is always nice to see what else is out there. Following extensive research, we have put together this list of places to eat in Lewes. 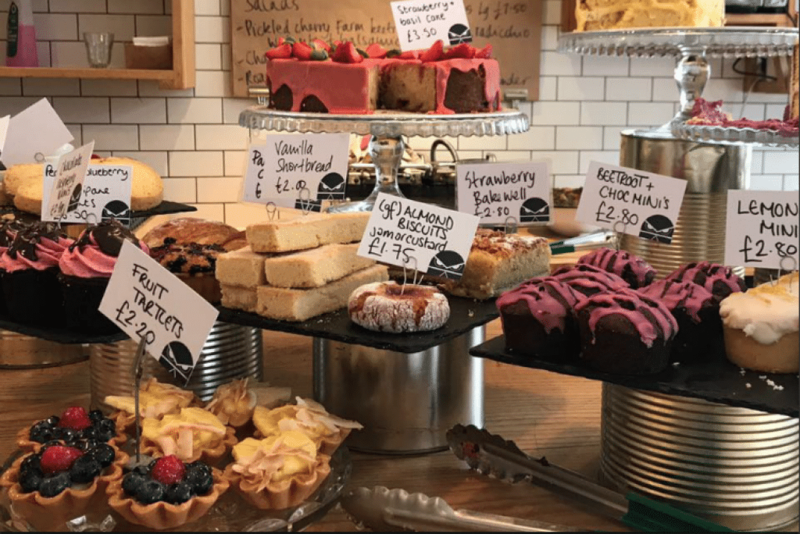 It may be small compared to Brighton but there are still plenty of options when it comes to where to eat in Lewes. Read on to see what you are missing, and then get planning that trip to sample some great dishes on the Lewes restaurants scene. 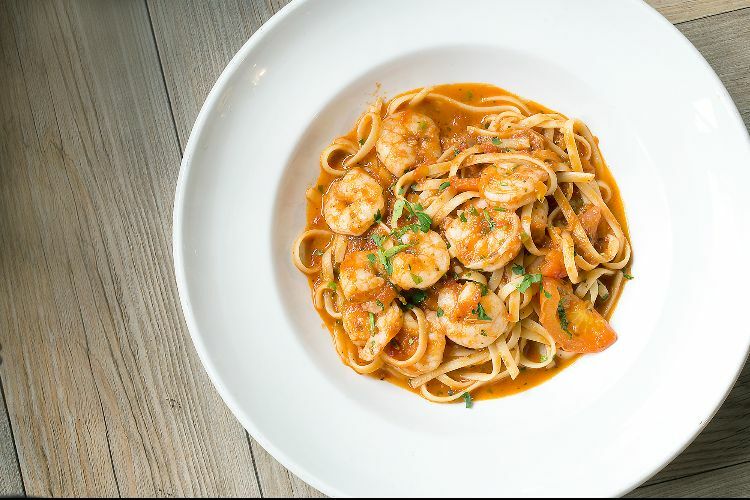 Aqua Lewes is part of a chain of quality restaurants that are spreading across the UK. 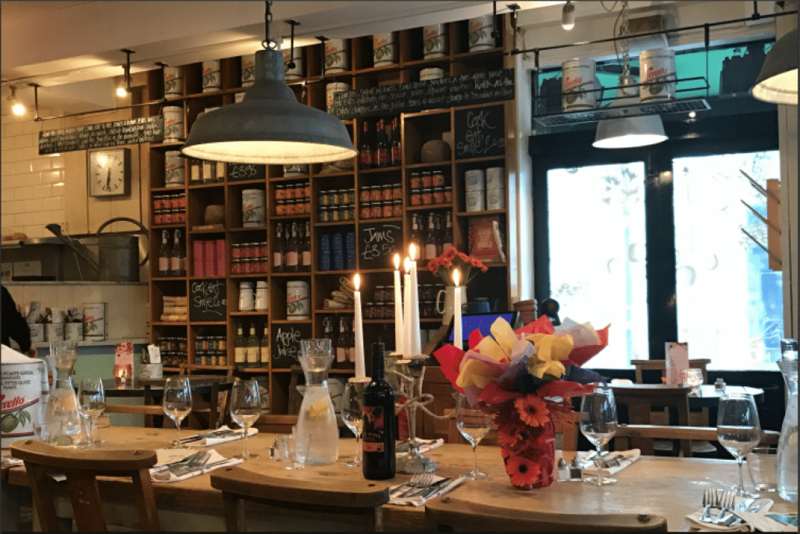 Their Lewes branch offers some fantastic dining options, ranging from family-friendly meals right through to a romantic rendezvous. Their focus on quality sourcing results in some great food. The theme is modern Italian cuisine with a British influence. This means you will find some familiar dishes that have been created with a bit of a twist. With a menu that covers pizza, grilled meats and lighter bites there is something for everyone. Aqua is a reliable neighbourhood restaurant that prides themselves on great service and a memorable dining experience. 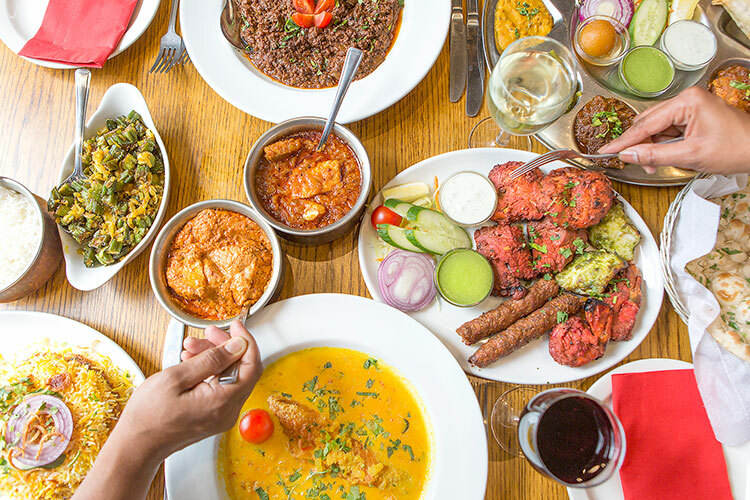 The food at Chaula’s focuses on the cuisine of the Gujarat region of India but also offers favourites from around the Indian sub-continent. They have a cocktail lounge open Wednesday to Saturday nights and Sunday daytime. The extensive cocktail menu is supplemented with some cocktail snacks making this a great spot for informal dining and drinks. Everything on the menu features traditional spices and cooking methods. Being cooked fresh on site you can be sure of the quality of every dish. An authentic taste of India that is guaranteed to spice up any visit. As a second generation Italian coffee roasters, Trading Post is a natural place to begin a day in Lewes. They’re also a familiar face to Brightonians with their second shop opening in 2017 on Ship Street. 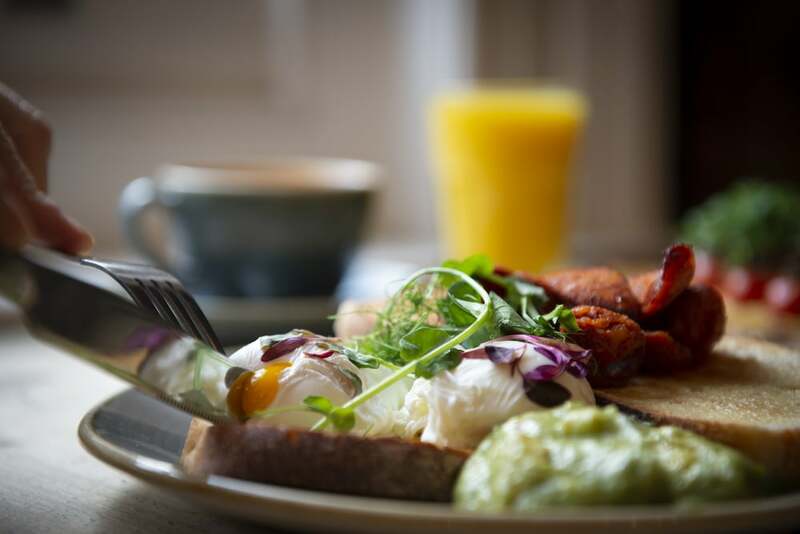 In addition to masterfully roasted coffee Trading Post serve a fine selection of breakfast from the Full English to lighter bites such as yoghurt pots and compote topped porridge bowls. Brunch and lunch are equally creative and focused on using whole foods for flavour, colour and natural taste, all using local ingredients where possible. There are ample vegetarian, vegan and gluten-free options across all menus. Flint Owl Bakery is dedicated to creating the best bread and pastries using only the finest ingredients. They take their craft seriously, creating products where no corner has been cut. They are dedicated to the pursuit of perfection, no matter how long that takes. At their café in Lewes, you can pick up some of their superb artisan breads and freshly baked pastries. Alternatively, take the weight off your feet and enjoy a drink and bite to eat in their charming setting. The smell alone is worth the trip. With a fabulous walled garden and cakes to die for this will be the highlight of your trip. You cannot beat fresh when it comes to baked goods and you will not find any fresher. Flint Owl Bakery had to be included in the Lewes restaurants listings. Depot is a cultural and community hub with multi cinema screens, live music, drinking, dining, art exhibitions and creative courses and workshops. This is a destination suited to whole families for a cultural day out or if you’re looking to impress on a date night. The film lineup is more thoughtful and independent than just blockbusters (think Komedia or Duke of York’s). The Depot Kitchen is open for breakfast right through to evening meals and is well thought out and reasonably priced. The bar offers drinks from many quality local producers including Ridgeview and Bolney Estate and Harvey’s, whose brewery is just next door. It may now be a massive national chain, but this is where it all began. The Lewes restaurant is the original, and so, therefore, the best. What started as a small fruit and veg shop has grown into one of the most trusted eateries in the UK. Their approach of creating homely dishes utilising the best meat, fish and vegetables available is why people love them. It is this ethos that this first café was born. The Lewes restaurant is the stone from which all other Bill’s was carved. Situated on the main high street it has a prime position. Pop in for a coffee and a slice of cake or a full evening meal. Either way, you are guaranteed a delicious meal and fantastic service. It is likely you might leave with some goodies for home as well. The Pelham Arms is a popular gastropub in the centre of Lewes. This is a traditional pub with some hidden extras. Food is locally sourced and ranges from burgers through to plant based dishes. Everything is created on site, and they even have a smokehouse in the pub where meats and fish are cured. This is a first for Lewes. With a dedicated dining room with table serve or a more relaxed approach in the bar, it is ideal for any occasion. Keep an eye out for beers from their own micro-brewery situated in the cellar. Landlord Andrew spends much of his free time creating beers under the name Abyss brewing that are showcased in the pub. 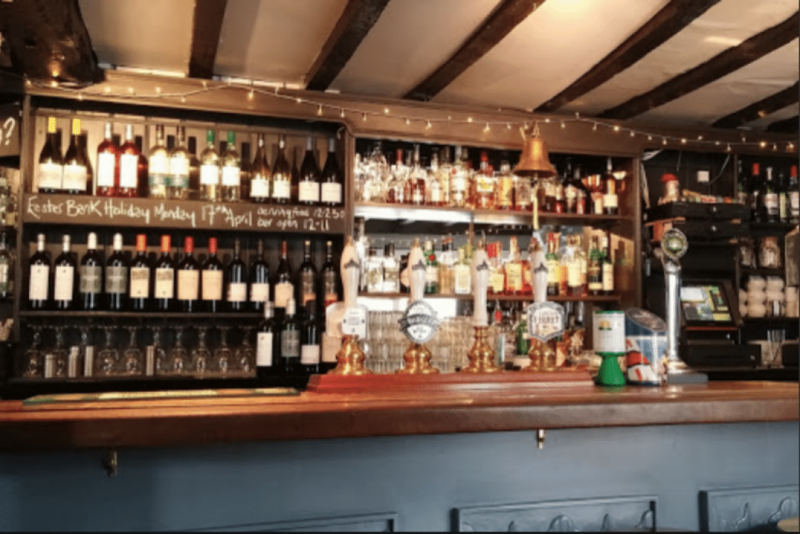 Situated just outside Lewes in East Chiltington (worthy to be the list for Lewes restaurants), The Jolly Sportsman is a superb country pub with food to match. The location in the South Downs could not be more picturesque. Local walks are a great way to earn your lunch, but not mandatory. 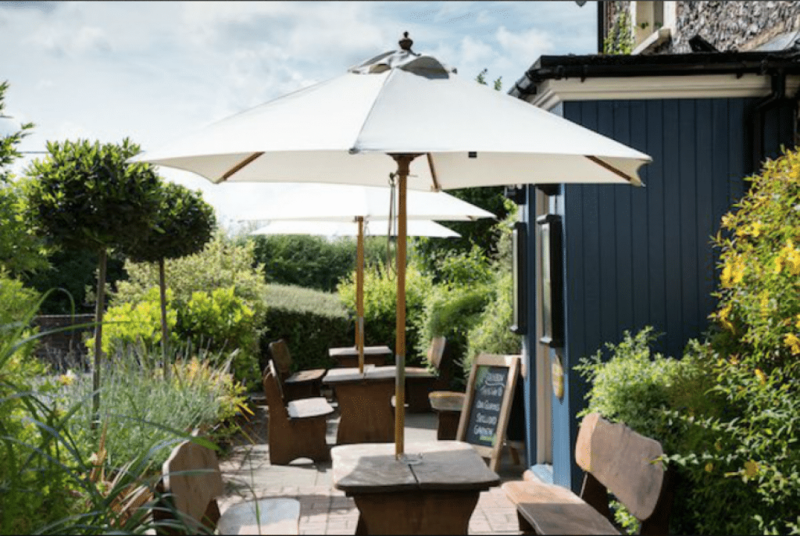 The menu of modern European dishes has seen praise in national press for this Sussex pub. Seasonal, local and sensational flavours are the order of the day. You will be hard pressed to find better dishes in such a picturesque pub. Whether you are after a Sunday lunch or a meal to celebrate a special occasion, The Jolly Sportsman should always be on your radar as a potential venue. It has made national media for all the wrong reasons in the past, a failed Marco Pierre-White experiment, but now it is back. Historically this idyllic venue has always had plenty of kerb appeal. The building is a perfect example of a proper country pub. Following Pierre-White’s disaster is had reopened as a traditional pub and had been doing well and can now proudly enter the Lewes restaurants list. New owners have now come in and promise to restore The Rainbow Inn to its former glory. We have not got full details as yet, but we love this venue and are confident that under the right ownership it will be one of the must visit spots in the Lewes area. 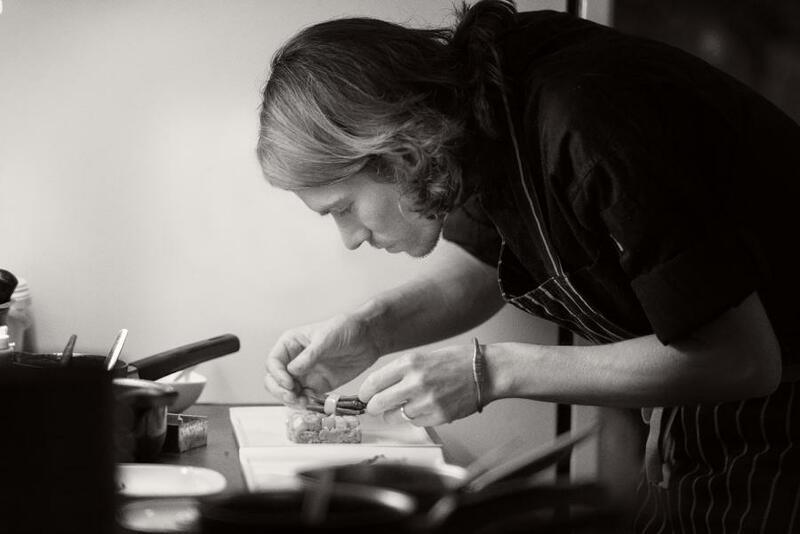 If you are looking for food with a focus on ethical, seasonal and nose to tail dining then Limetree Kitchen is the place for you and sits high the Lewes restaurants list. This is quality food that is produced with passion and a purpose. Everything from the considered sourcing to the exceptional presentation has been carefully thought through with the customer in mind. Limetree Kitchen is an exceptional dining experience in a relaxed setting. The small plates style allows diners to sample a range of dishes, and trust us you will want to. The owners have developed strong relationships with local suppliers who share their ethos for sustainable and ethically produced goods. It is dining with a return to the simplicity and honesty of the past, but the flavours and flair of the here and now. 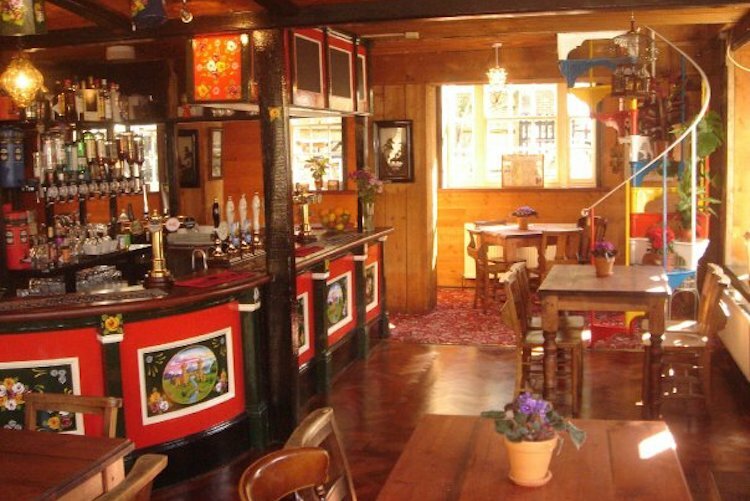 For a night of live music and traditional free house atmosphere, The Snowdrop Inn is the place to go. Coming under new ownership in 2009 the owners of The Snowdrop Inn have worked hard to transform the pub into a resounding local favourite, hosting a beer festival, sports day and fun dog show every year (but not all at the same time). 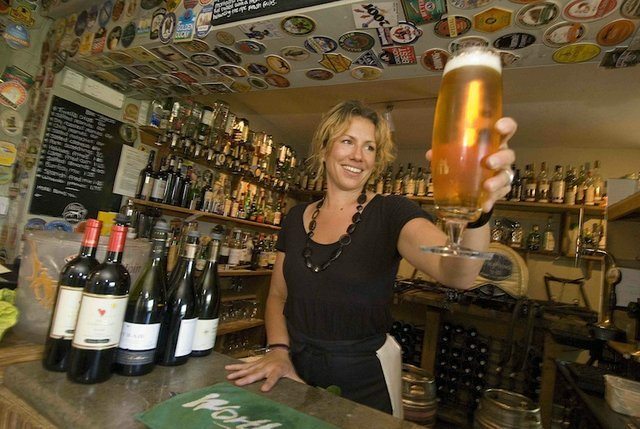 Their selection of beer and wine is strong and supports local and small producers. Food is seasonal, freshly cooked with a strong ethical and sustainable policy as well as options for all diet types.